Autoren: Hugh C. Ward, Jr., Ed. 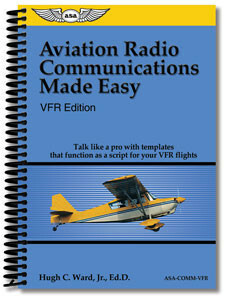 D.
This book is especially effective for student pilots, ground schools, limited English-speaking pilots, flight instructors, and pilots transitioning to new airspace. 6" x 8-1/2" format, spiral binding, 4 copies of each template.